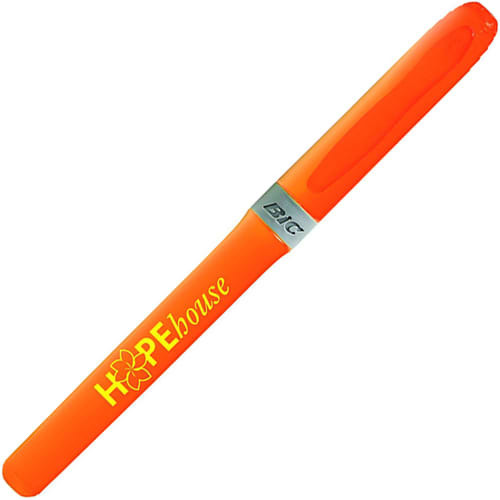 Promotional BiC Brite Liner Grip makes a great promotional giveaway or business gift available in bright bold colours. 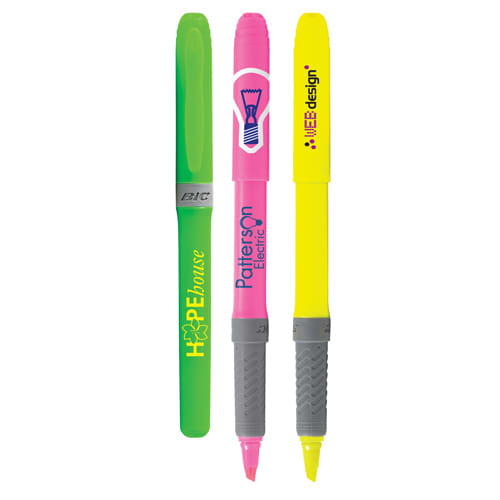 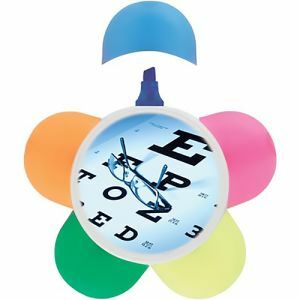 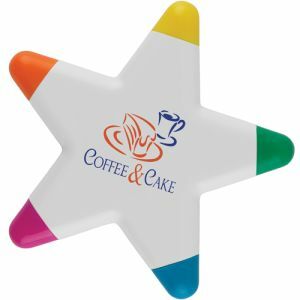 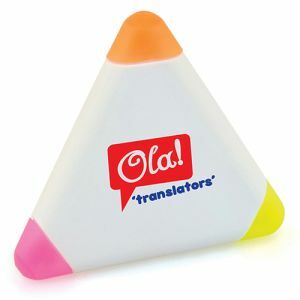 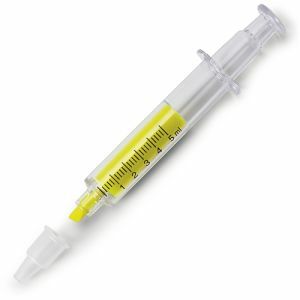 These cost effective branded highlighters are suitable for any campaign and have a great printing area. Colour of pen denoted colour of ink. 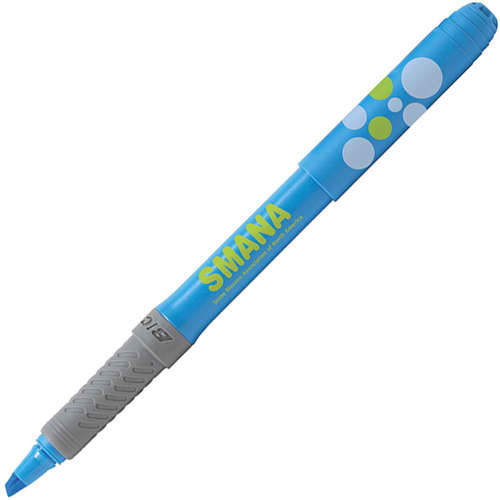 1 Colour Print maximum to barrel, 2 Colour Print available to cap.